Hi Kate,by the time u will to ur studio will be about 6 30, and some staff from the hotel will show ur room!the way it goes is must empty the room by mindday,thuersday or sunday, thats thomas cook roles,but u can keep ur room till the bus pick up time for en extra cost of 30 euros. some times u may have to have another room, dipends when the new customers arrive. Will be happy to see you on hols. anythink u need just mail me,will be happy to see u again! Went to Pothos in September 2010 Booked 3 weeks to pothos as we had never been to Zante before. Read some reviews but its always better to make your own mind up. The rooms are basic but what else do you expect from Greek Island apartments. 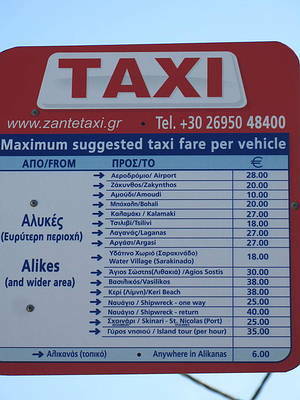 Helen, Dimitris, Dennis and everybody couldn't have been more helpful and any little problems were sorted immediately. Almost everybody staying there had been before so it was like belonging to a rather large family, so much so that we have already booked to go back in May. The pool bar food is great value especially the breakfasts !! The apartments were cleaned regularly and the sheets and towels were changed often too. Helen and Dimitris work so hard to make sure everyone has a good time and we certainly did. Highly recommended. Just got back from a very relaxing week at the Pothos all had a great time. Just right for getting away from it all. Lovely rural location with stunning views all round. But also within a 5-10 min walk from plenty of great bars restaurants, and nice beaches. All at the pothos were very hospitable and every thing was spotless. The pool and bar had every thing that you need for a great holiday plenty of sunbeds, drinks and food all at very competitive prices. my husband myself and 2 friends returned from the Pothos on 13th August after a wonderful weeks holiday. yes the apartments are basic but that is Greece, this is our 3rd holiday in Alykes the first staying at the Pothos but it wont be our last, everybody was so helpful and the resort of Alykes is wonderful. Would anyone have a telephone number for the Pothos...we have possiblility of a very short notice vacation in a day or two and having stayed there before would like to see if the Pothos have any vacancies. Would email normally but time is very much of the essence as we will have to book somewhere else if we cant get in contact. 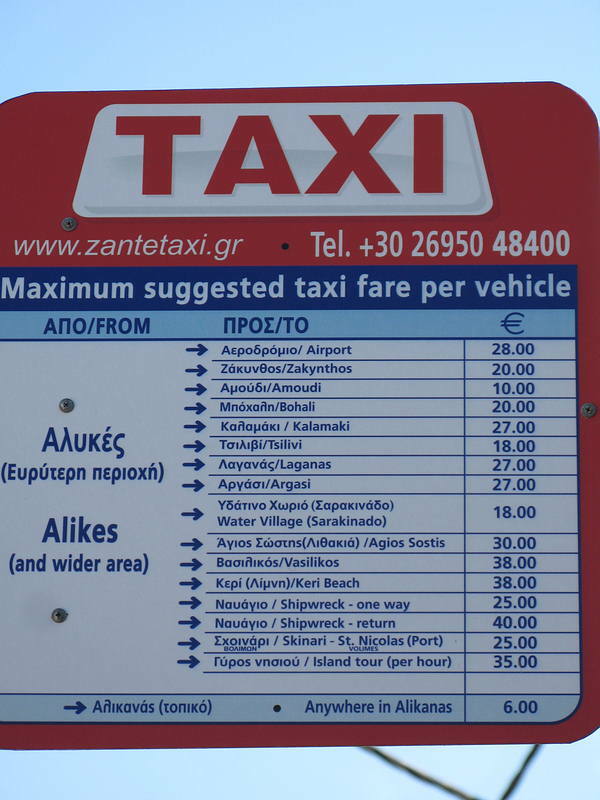 Hi Ant, There are a few places to rent a car in Alykes and I believe there is a dive centre near Laganas which isn't to far to drive. I hope this helps. Well its that time of the year again and we are getting ready to open. Just to let everyone know that they can reach me on my email address hellsbells_821@hotmail.com for any questions or enquiries. The Apartments are with Thomas Cook now as Manos are now a part of Thomas Cook. Hope this helps. My partner Ronnie and I stayed at the Pothos for a week in June 2006. We have just booked a week from 21st - 28th May - first time we've returned to a holiday destination. I know you don't have much say in allocating the rooms but if possible we would like the end room (nearest the mountains) on the top floor. I have also forgotten if the rooms have a kettle. I love all things Greek but can't cope without my morning cuppa! Good luck for the coming season. Congratulations Helen and Dimitri on the arrival of your baby son - all can't wait to see him. Mum and David are booked again for May (must be the 8/9th year running) and are counting down the days. Dominic, Charmaine and all her family will be with you in Alykes in July. We are hoping to get out later in the year. 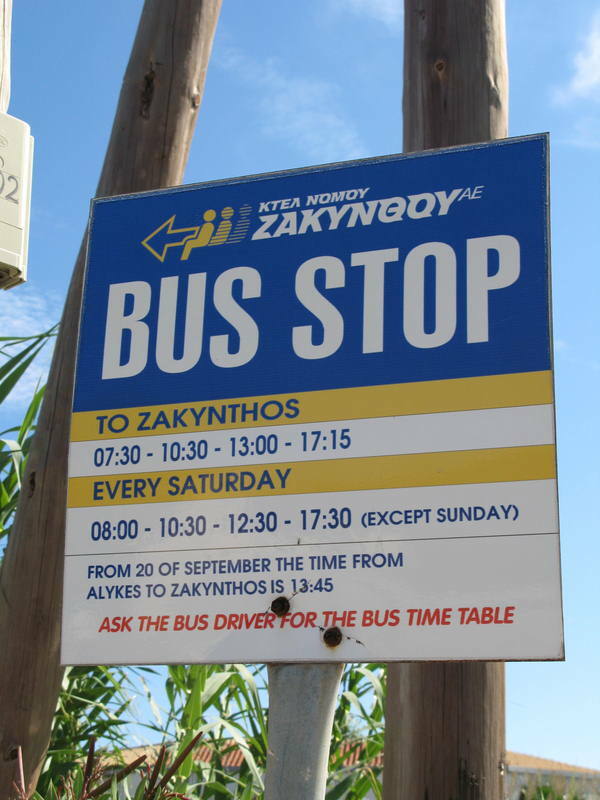 To anyone thinking of going to Zakynthos, then Alykes is the place. Pothos is a fantastic place, and you are always looked after well by Voula, Dennis,Helen, Dimitri and Rena. Nothing is too much trouble for them and we are always sad to leave. The food is excellent, especially tuna salads and Voula's pizza! Every year we say we will have a change and try somewhere else, but something seems to draw us back to the Pothos. Looking forwad to seeing you all this summer and introducing you to our new member of staff!! Hope you are both well, has you baby boy arrived yet. is hoping to come out in early July. Hope the Olive harvesting went ok. We might see you again in October. Hello Helen and Dimitri ..
Long time no hear .. always thinking of you .. miss you guys so much .. me and dad hoping to come out later this year to see you .. email me if you can at carley_harrison@hotmail.com .. would love to hear from you .. dad said any chance you can give your number and if poss colin's number please .. send it in a private email to me ..
By the way anyone thinking of going out here .. It is definately the best place to go .. you will love it!!! I have been back nearly 2 months am missing the place already. Everyone at the Pothos is friendly the rooms are allways clean I've been going for 5 years took my partner for the very first time and he loved it Helen,Dimitris,Dennis,Voula and Rena all made him feel at home I can't fault yet another great year at the pothos I can't wait until next year.